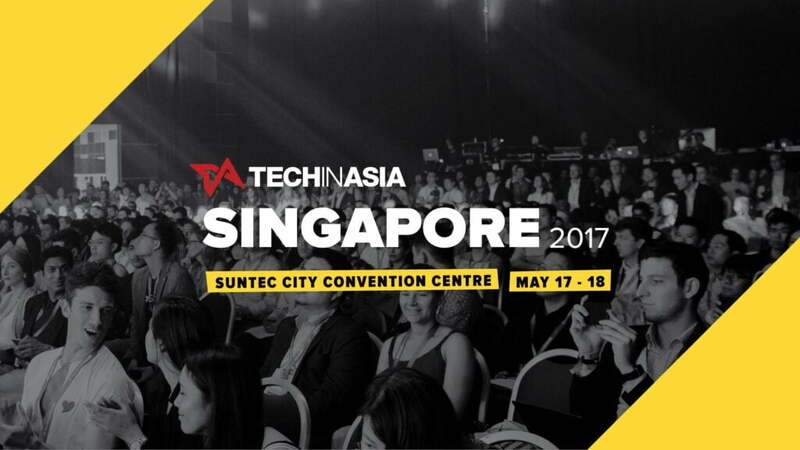 In May and June 2017, there are two events organized at Saigon and Singapore. If Tech In Asia is where business owners, startups, technologists to meet for their opportunities and expanding their connections, Cybersecurity Summit is only for security experts, security test professionals and the ones who are working in Cybersecurity world. Nhat Do, CEO, and Samson, Business Development Director of MeU Solutions will join these events to understand more current markets, the needs and trends in security in upcoming years.